Astroneer Patch 153 The AUGMENT & RESEARCH CURVE update is now available for download. This update includes a large selection of features, general updates, and fixes to the game. Default terrain tool brush size and intensity adjusted. Terrain tool now adds grey terrain when no augment mod equipped. 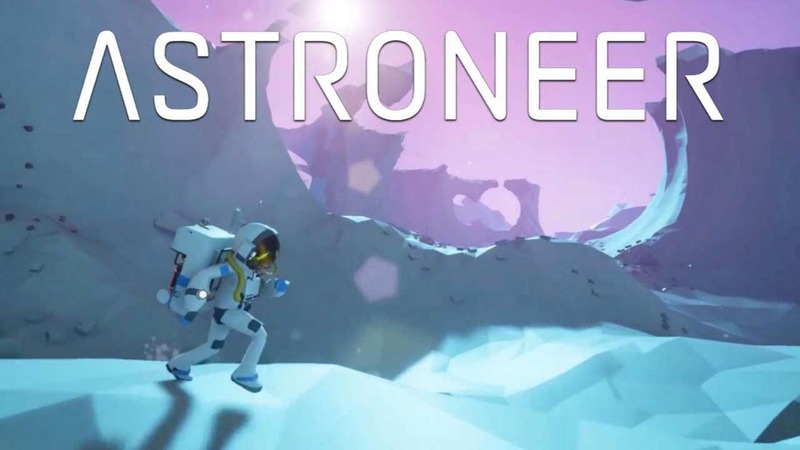 Astroneer Patch 153 added an interaction indicator between the Astroneer and held items. Performance: Several significant improvements to key physics systems to improve CPU perf. Bug: Fixed crash on load of some saved games. Bug: Fix many objects falling through the world when unattended. Bug: Fixed foliage floating in air after dynamite explosion. Bug: Astroneer Patch 153 fixed tethers disappearing on quick-stow if top-left backpack bundle is full. Bug: Fix tethers not being placeable while sprinting. Bug: Fix Astroneer’s head remaining cocked until cursor is moved to a forward position. Bug: Fix auxiliary slot items not automatically equipping to backpack auxiliary slots when printed. Bug: Fix item unlock messages not replicating to all clients in MP. Bug: Fix various MP desync issues. Check your update and download Astroneer Patch 153.